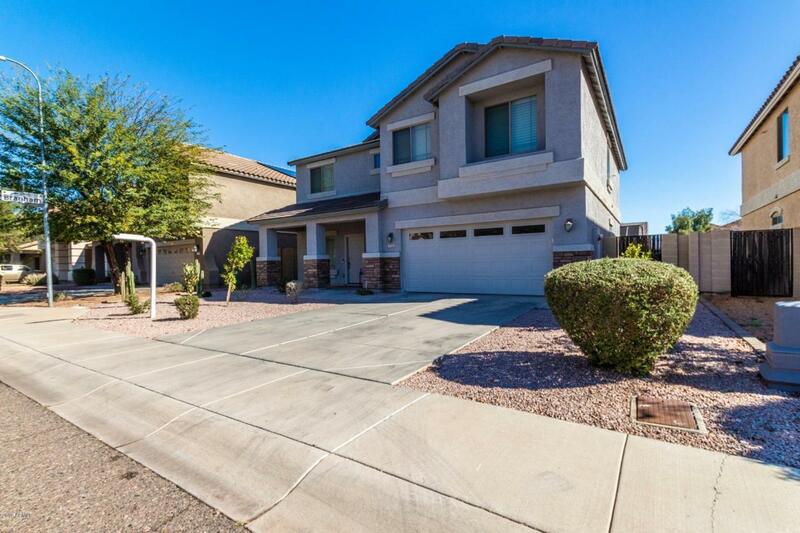 Gorgeous 5 bedroom 3.5 bathroom home with a HUGE loft and lots of upgrades! Beautifully manicured landscaping! 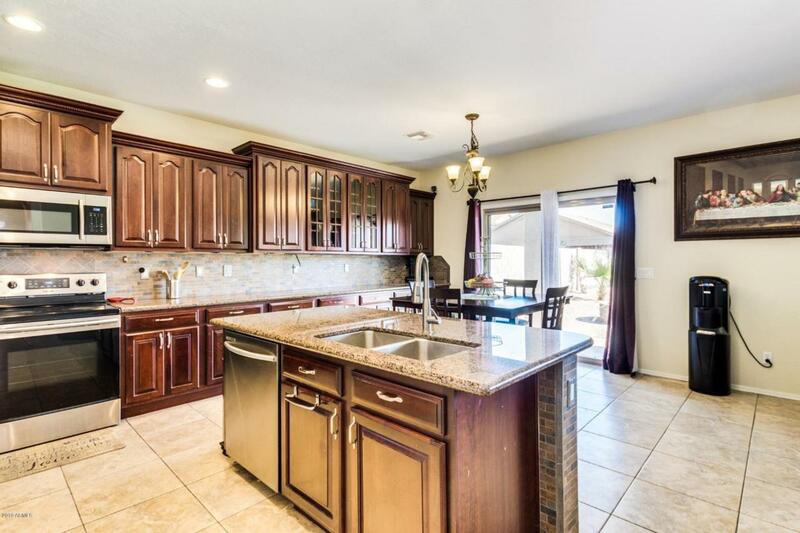 MASSIVE kitchen with plenty of storage that opens to living area! Stainless steel appliance package! Fresh paint! 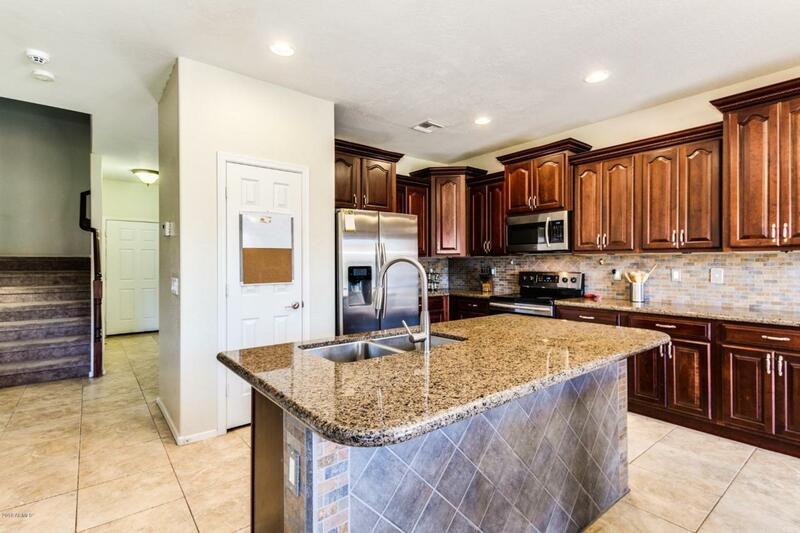 You NEED to come see what this home has to offer in person! Mother in law suite downstairs with 4 more bedrooms upstairs including the master. Custom finishes throughout master bath! Amazing Mountain View's! Back patio spans entire length of home with ceiling fans! Minutes from freeways and shopping! Great location! 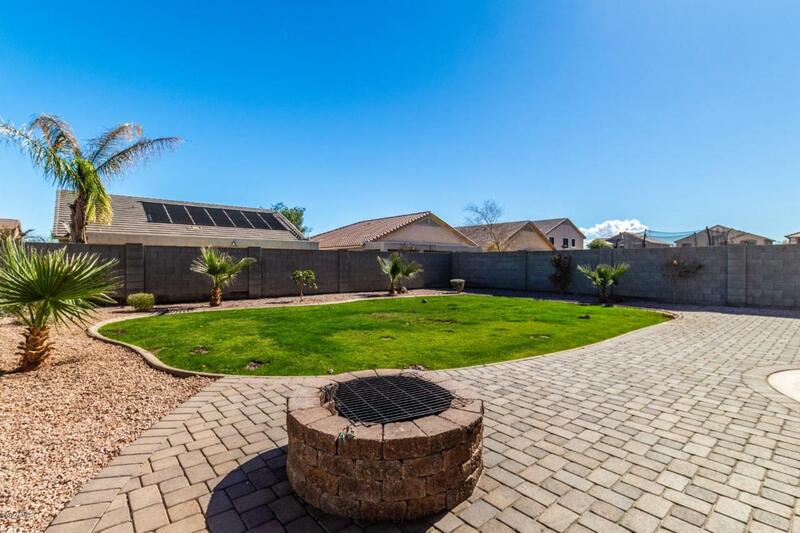 This home needs nothing except for you and your family to make it your home!